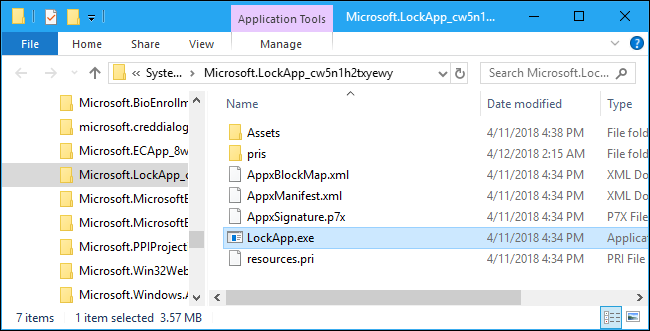 What is LockApp.exe on Windows 10? You may see a process named LockApp.exe running on your PC. This is normal. LockApp.exe is a part of the Windows 10 operating system and is responsible for displaying the lock screen. Specifically, LockApp.exe shows the lock screen overlay that appears before you sign into your PC. This screen shows a pretty background image, the time and date, and any other “quick status” items you’ve chosen to show on your lock screen. For example, you could display weather forecasts or information about new emails here. The LockApp.exe process displays this screen and all the information on it. This process isn’t doing any work most of the time. It only does something when you’re at the lock screen. This appears when you’re signing into your PC, or if you lock your PC by clicking the “Lock” option in the Start menu or pressing Windows+L. It suspends itself and stops working after you sign in. In fact, we could only get a screenshot of LockApp.exe running on the Processes tab in the Task Manager by using a geeky trick to launch programs on the Windows login screen. You usually won’t see it at all in this list, although some system tools may inform you that LockApp.exe has been running on your PC. Does It Use Much System Resources? The lock app doesn’t use a lot of system resources. If a system tool tells you that it’s been running for a long time, that means your PC was locked and awake for a long time. The PC was sitting at the lock screen, so LockApp.exe was running. And, after you sign into your PC, the lock app automatically suspends itself. We noticed the lock app used only 10-12 MB of memory at the lock screen. CPU usage was very low, as the app doesn’t need to do much. After we signed in, LockApp.exe suspended itself and used only a tiny 48 K worth of memory. You’ll see this information on the Details tab in the Task Manager. This process is designed to be lightweight and tiny. 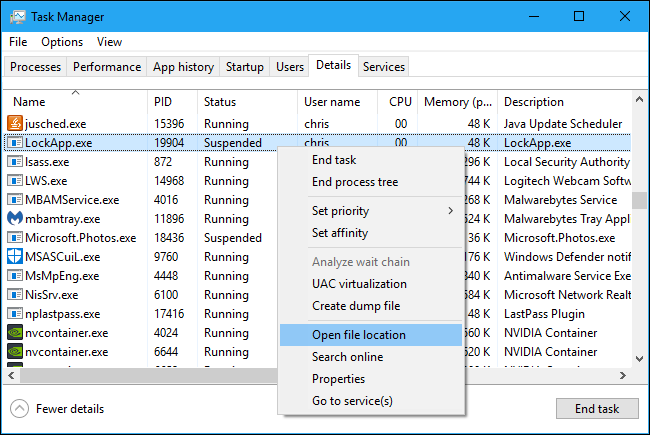 If it does appear to be using a lot of CPU, memory, or other resources, you’ve encountered a significant bug in Windows. That shouldn’t happen. You can disable the lock app if you like. This will remove the lock screen from Windows. In other words, when you boot, wake, or lock your PC, you’ll see the regular sign-in prompt without the first empty lock screen. 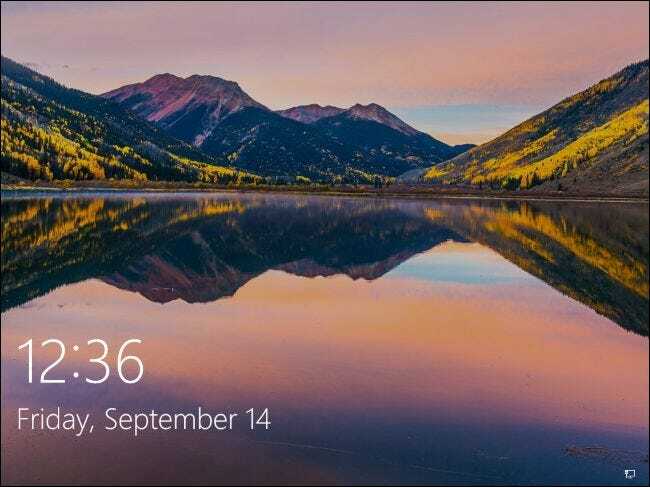 Use this registry hack to disable the lock screen on Windows 10. We’ve experimented with renaming the lock app files to prevent Windows from launching it, but the registry hack works much better. We last tested it on Windows 10’s April 2018 update. 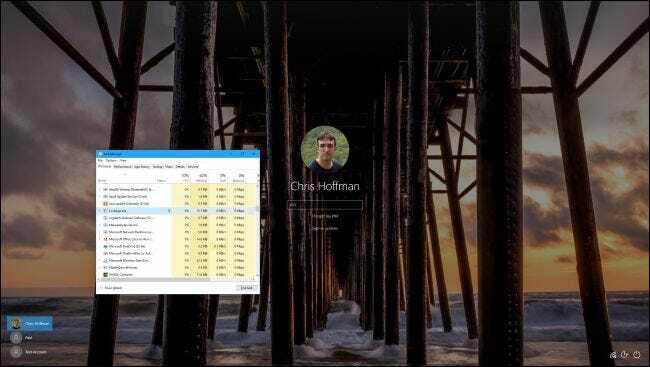 Disabling the lock app won’t save a noticeable amount of your PC’s resources. 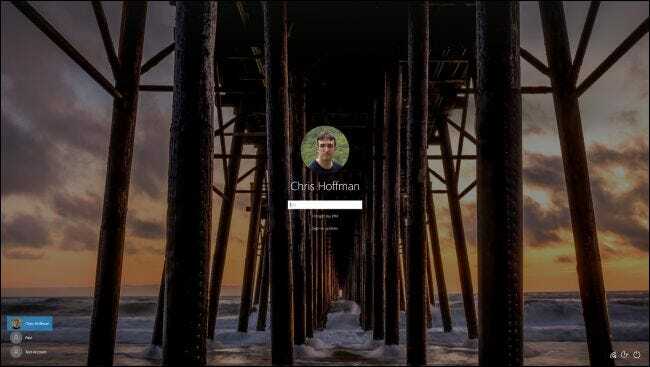 It will let you sign into your PC a bit more quickly, but you won’t see that lock screen anymore. You’ll still see the typical background image on the sign-in screen. We haven’t seen any reports of viruses or other malware impersonating the LockApp.exe process, although that’s always possible. Malicious programs do like to imitate legitimate system processes to blend in. This is fine. This file is a part of Windows 10, and this is where you’d expect to find it. If the LockApp.exe file is located in another folder, you may have malware running on your PC. We recommend running a scan with your preferred antivirus program if you’re suspicious you may have something bad on your PC.